A bandana may look tough, this is tough. 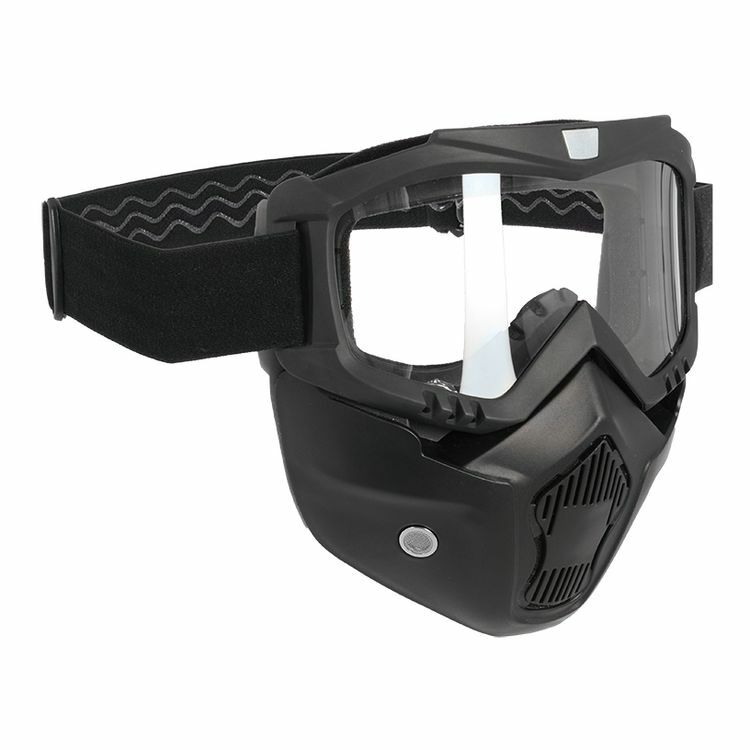 This assault mask from Oxford deflects thrown stones, 'roided out bugs and and other debris from impacting your grill. It's an absolute must when rocking an open face helmet.